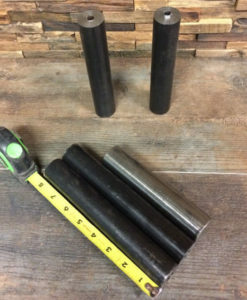 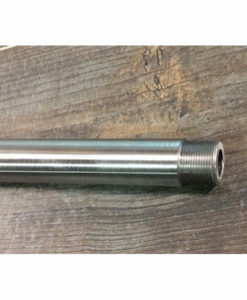 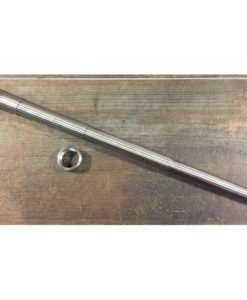 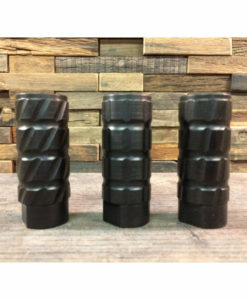 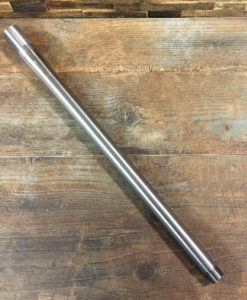 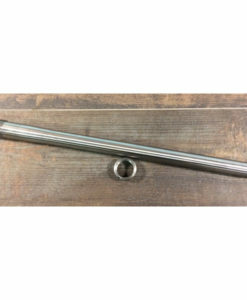 Rhineland Arms is applying our experience in making 45acp barrels to a new line up of short range hog hunting barrels utilizing full-length chambers and lock rings for Mauser, Savage and Remington rifles. 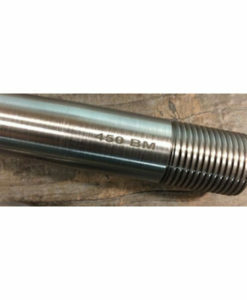 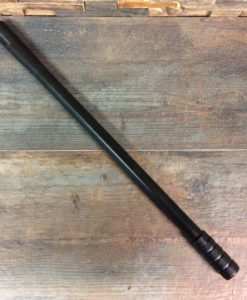 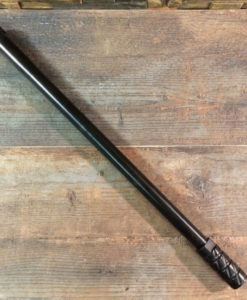 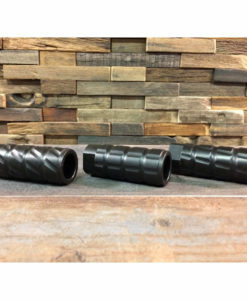 Our short, threaded barrels are ideal for hunting hog in thick brush or using a suppressor and the 450BM is legal for deer in several states now. 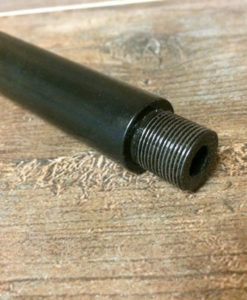 For 2018 we will be continuing to add the following calibers for Mauser, Savage and Remington rifles: 450BM, 7.62*39, 308 and possibly 300 blackout as well as 6.5(Grendel and Creedmoor). 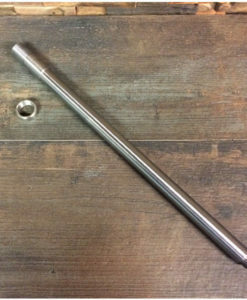 Be sure to sign up for our Newsletter for the latest information!